Dr. Rak is a Board-Certified Plastic Surgeon, who obtained his M.D. from the University of Toledo College of Medicine, after completing a Bachelor of Science degree from the Loyola University of Chicago. Dr. Rak continued his General Surgery internship at Sinai-Grace Hospital in Detroit, MI, then went on to complete a Residency in Plastic & Reconstructive Surgery at the Wayne State University in Detroit, MI. Dr. Rak is a member of both the American Society of Plastic Surgeons and the American College of Surgeons. He is married with one Son. 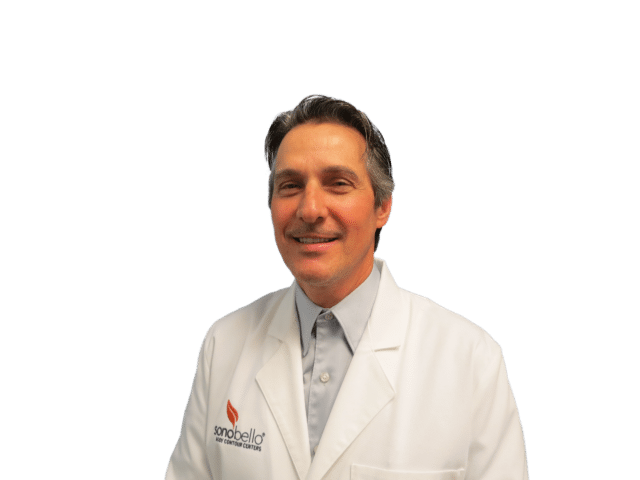 In his spare time, Dr. Rak enjoys spending time with his family and friends, as well as participating in some of his favorite hobbies including skiing, mountain biking, tennis, scuba diving and riding wave runners. Dr. Rak’s favorite charity is Child Fund International.